Once upon a time, men were real men. Women were real women. 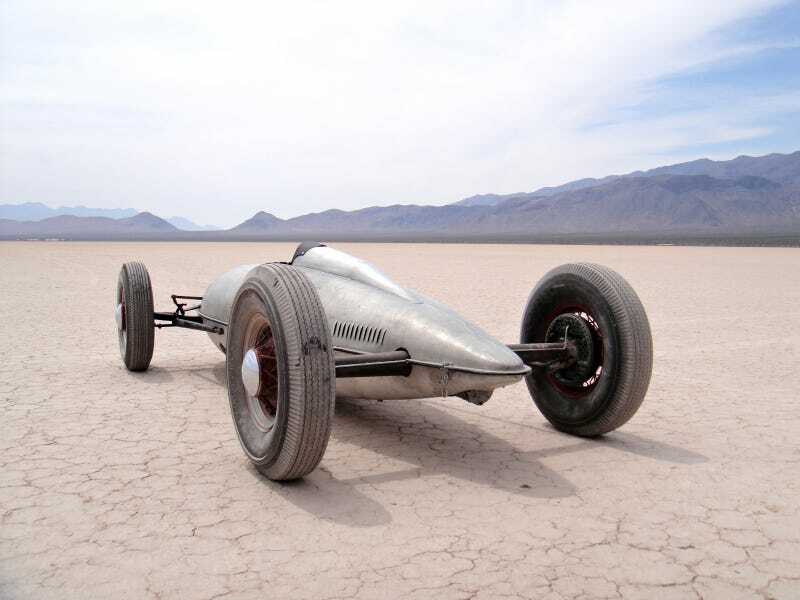 And speed came from strapping yourself into an aircraft drop tank and hauling across a lakebed like a bat out of hell. Plus, there's in-tank video. Hallelujah.